A city beating at the heart of the country with a quiet confidence like no other. 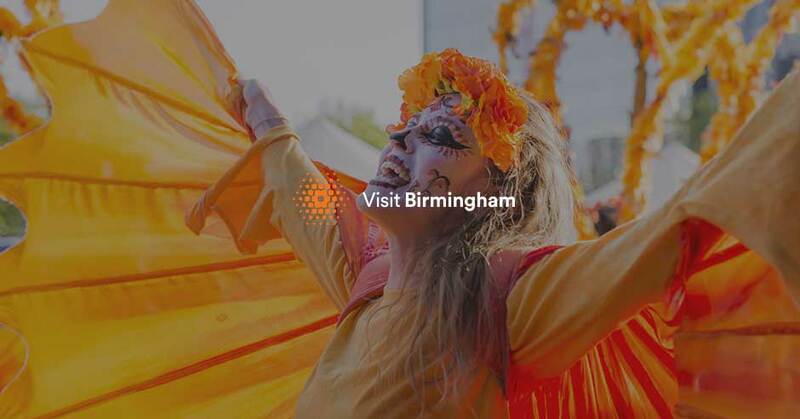 Come to Birmingham and experience world class cricket, unrivalled culture, amazing attractions, outstanding shopping & delicious dining. Our city embraces the festival spirit of the ICC Cricket World Cup. While you're here wonder at our forward-thinking architecture or explore our majestic waterways, lined with history, culture & lifestyle. There's no denying Birmingham has it all. Sound like your kinda place? It’s impossible to squeeze in all we love so we look forward to welcoming you for a match, the trophy tour or visit to the fan zone. And hope you’ll be back again to join in with our colourful & eclectic calendar of festival and events. Find and book your perfect pad by searching our extensive accommodation directory, and see what's on once the matches have finished. You're in the right place for some ground-breaking inspo when it comes to planning what to see and where to visit in the region.